We have so much to be thankful for, especially our “Sweet” residents. 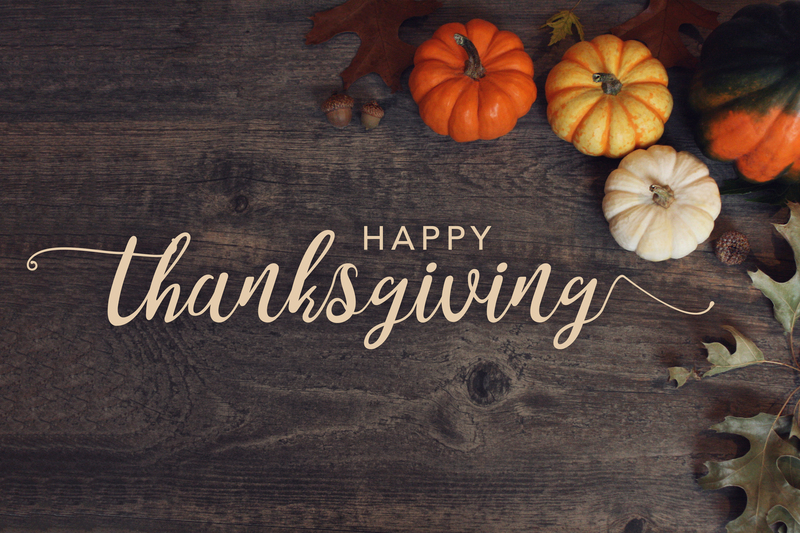 We wish you and yours a happy Thanksgiving and best wishes this holiday season. City Hall will be closed on November 23rd and 24th to allow staff time to celebrate the season with families. Thank you for your understanding.